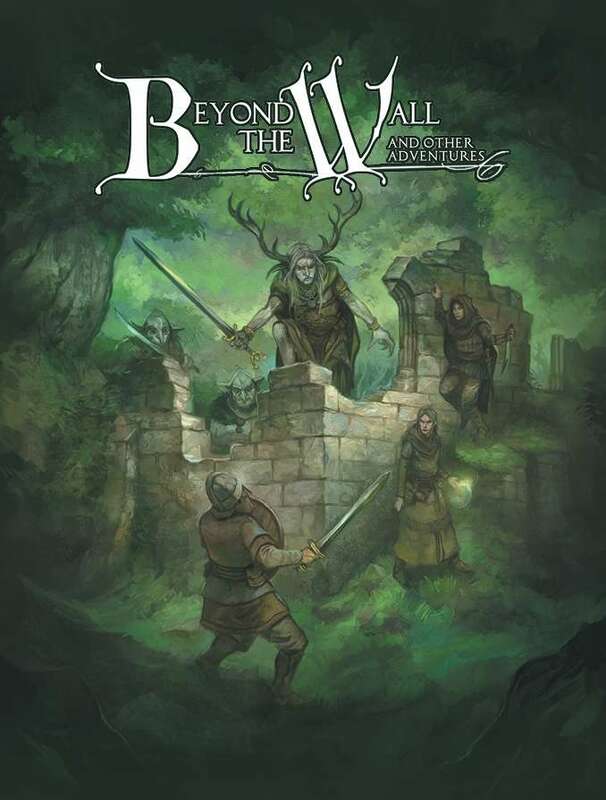 Its March and that means the annual GM's Sale at RPGNow. 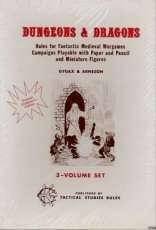 I'll be putting together a series of Tavern OSR Picks for this year's sale (although a pick or two may stray from those OSR parameters). This is Part 2. Part 1 is here. Today is Classic TSR Picks, some of which are very fairly priced. 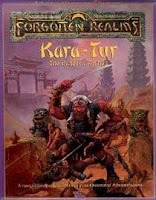 Kara-Tur: The Eastern Realms - "This contains everything AD&D game players and DM's need to establish an exciting Oriental Adventures campaign! World Builder's Guidebook - "Get out your pencils and markers, because it's time to make that dream come true! 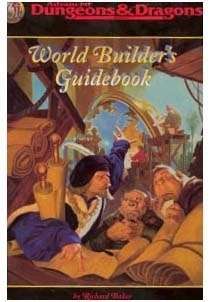 From the first steps of picking a campaign book to the final details of crafting a kingdom or city, World Builder's Guidebook leads you stage by stage through the process of creating your own, unique campaign world. Build a world modeled after your favorite movies or books, detail a portion of an existing world, or create your own fantasy world from scratch! Some of the features you'll find in the World Builder's Guidebook include: An introduction to the art of world building, Guidelines and random tables for creating continents, kingdoms, societies, local areas, towns and cities, ecologies, pantheons, histories, and sites of interest, A pad of 32 copyable forms, mapping paper, and hex sheets?an indispensable set of tools for your world-building efforts!" Al-Qadim: Arabian Adventures (2e) - "Magic carpets, ghoulish vixens, genies rising from the sand in a whirlwind of smoke and fire - such wonders, spun into tales by fabled Scheherasade, enchanted a king for a thousand and one nights. 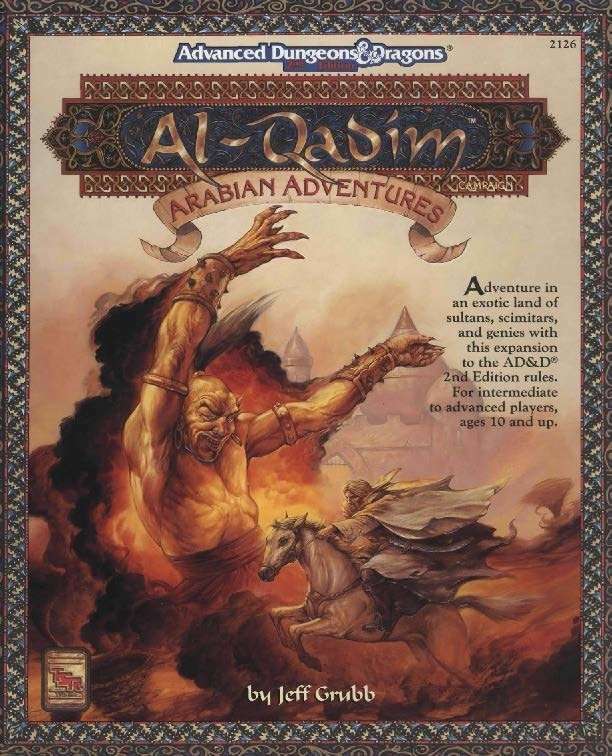 The Al-Qadim campaign will enchant role-players for a thousand and one more. 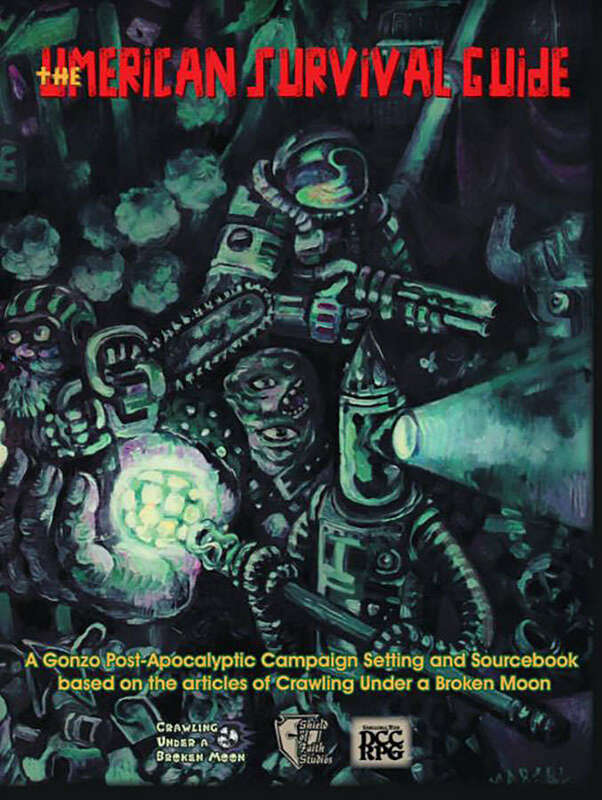 The Free OSR Rulesets SciFi Page now has 11 entries. 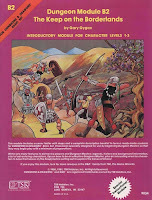 Work continues on the Free OSR Rulesets - Other Page. Cascade Failure - "Cascade Failure is a post-apocalypse future RPG. 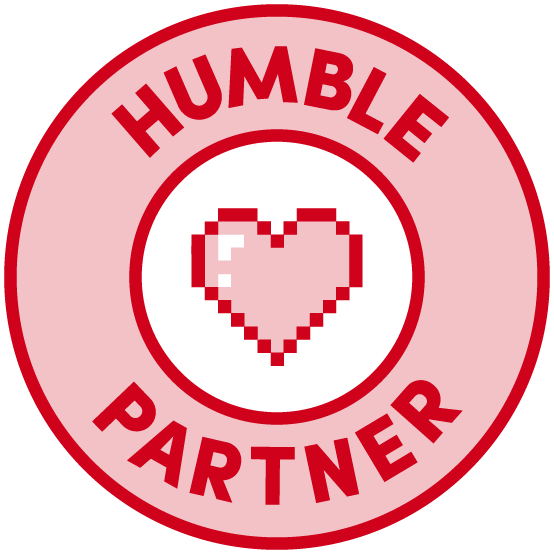 Set in the aftermath of a devastating war that collapsed the interstellar economy, Cascade Failure is a survival RPG that casts the characters out into a dangerous and hostile universe. 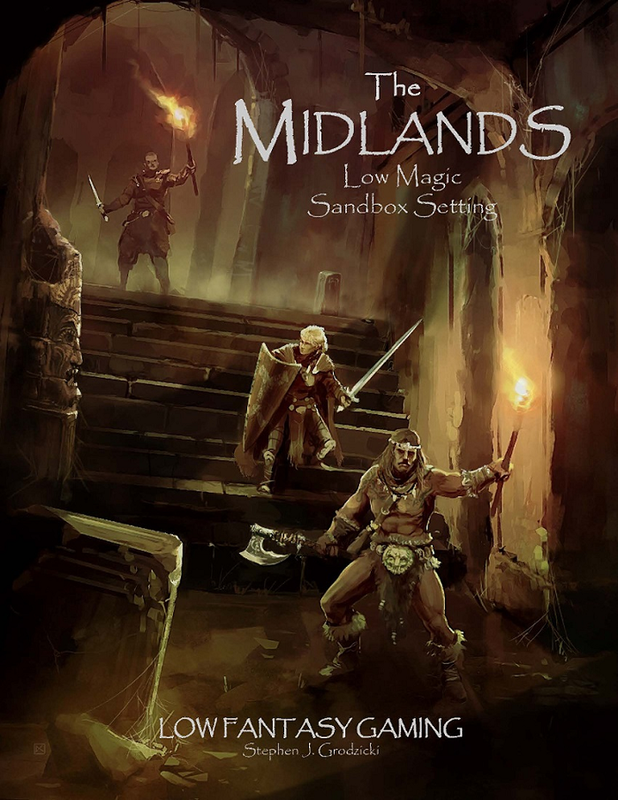 The game is built on a rugged OGL chassis that is melded with a variety of new subsystems to round out your character. You can jump into unique character classes like the Kinetic that can move objects with their mind or into a unique alien species like the insectoid Sahael with a hardened exoskeleton and powerful mandibles for biting attacks." TERMINAL SPACE - "In the beginning (these rules) were to comprise a separate game partially based on simplified Moldvay / Cook edition of the game and partially on my own solutions. 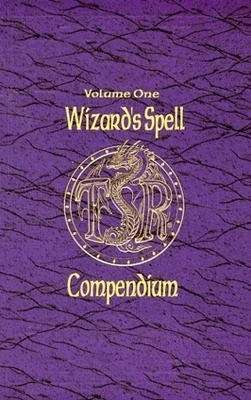 After some thought I came to the conclusion that my works would be better suited as supplements for the Original Edition. The aim of this publication is to add a new rule set to help transfer the game to an entire new dimension which is space exploration. 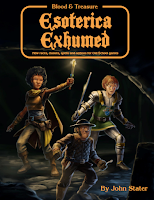 Thus these additional materials were created with the thought of settings more heavily based in Sci-Fi and Science Fantasy genres than most of the materials crated for 0e so far. Even though this supplement is not complete I hope that somebody will find it useful. " 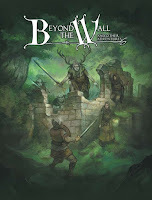 Its March and that means the annual GM's Sale at RPGNow. 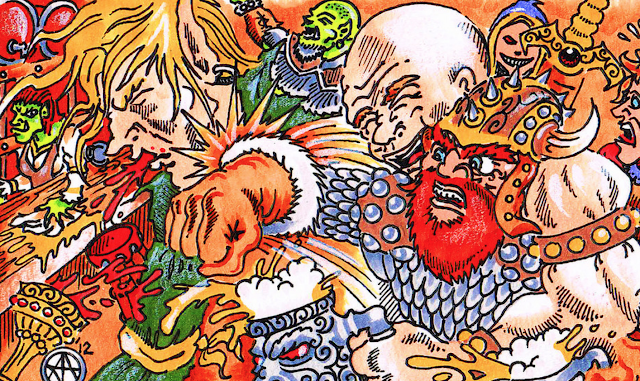 I'll be putting together a series of Tavern OSR Picks for this year's sale (although a pick or two may stray from those OSR parameters). This is Part 1. The above have affiliate links. You help keep the lights on at The Tavern when you use The Tavern's affiliate links. As many of you know, The Tavern shares the news when Gamers are in Need. Its our community, and if we don't take care of our own, who will? I'm 49 years old, I will be 50 in two weeks. I have been an American blogger writer and a English teacher living and writing in Vietnam for the past 19 years.I have been a single father supporting my two teenage children Sam, and Siobhan for the past 6 years in Vietnam Last week I suffered life threatening and debilitating stroke which has left me unable to write. According to my doctor I need to get an MRI as soon as possible. I have no health or medical insurance this campaign will mean I will be able to pay my rent and medical expenses and continue supporting my children until I am on the road to recovery. Those of you who know me know that I have always refused to crowdfund my writing projects all of which have always been provided as free downloads for the past 10 years. 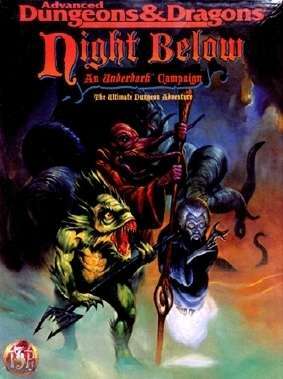 I currently have two completed books which I also intend to provide a to the old school RPG community as free downloads. I will be extremely grateful for any help my friends and family are willing to contribute. Edit - The Tavern will match the first $100 in donations made by Tavern Readers. Let me know in the comments below. I'll start putting some Tavern Picks together for tomorrow's posting. In the meantime, you can use the above links to browse the goodies. Yep, those are affiliate links. They keep the lights on at The Tavern when you use them to make purchases. I thank you in advance. 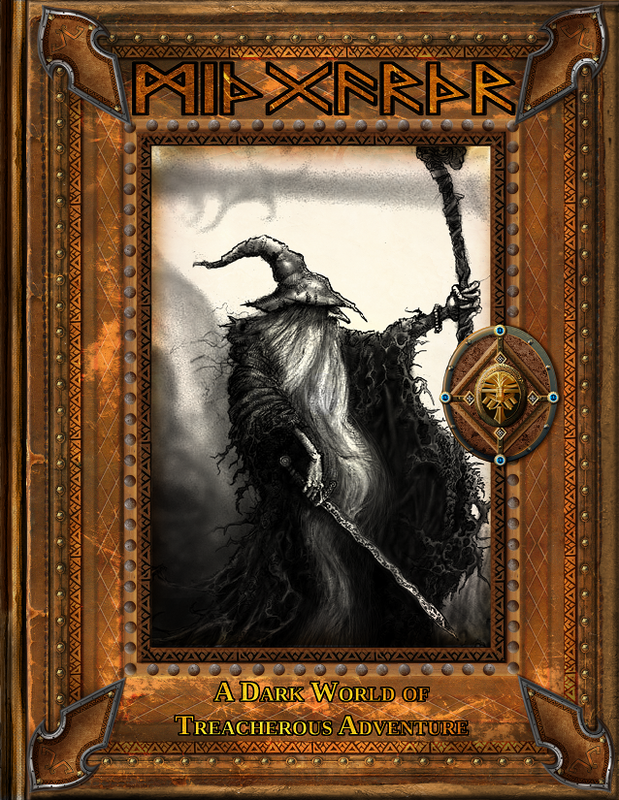 I know folks have been waiting for this and its finally here - Rappan Athuk: Reborn for Fifth Edition! Now, that's exciting for the 5e players (its an excellent megadungeon) as they get additional new content and brand new color art. Just as exciting to me is ability to get the redrawn Rappan Athuk maps as JPEG files for use with VTTs. Then there is the add on for 3D Printer Files from Fat Dragon games including the very handsome entrance to the Mouth of Doom. If you like dungeon terrain and have a 3d printer, this is huge! I may need to kick off a new Rappan Athuk campaign for SWL this fall. The Kickstarter has been live for 2 hours as I type this and its already passed 19k of a 30k goal. Damns! Rappan Athuk 5e Kickstarter launches at 9 PM Eastern tonight. So, today is a Wednesday and tonight is a Wednesday Night, and that means Tavern Chat at 9 PM Eastern. Did I mention the Robotech Tactics KS took in over $1.4 MILLION? edit: following update offers Wave 2 backers a chance for Wave 1 products, but backers have to pay for the shipping. This is product that would have to be destroyed ANYWAY! What follows is the update explaining thing's from Kevin's side. Feel free to read the various comments on the Robotech Tactics Kickstarter comments page. Palladium’s Business Manager, Scott Gibbons, intended to write this post, but I thought it should come from me. I have spent the better part of a week trying to find the words to explain what happened and express to you how sorry we are that it has come to this. In the end, we decided it best to keep it simple and share with you the broad strokes of how things unfolded without getting too deep into the weeds or violating any Non-Disclosure Agreements. When Palladium saw the opportunity to do Robotech® miniatures as game pieces, we knew the fans would love it. 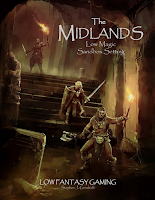 Even cooler, we wanted to create a whole new RPG with an emphasis on the miniatures, combat and tactics. Something different and exciting. So, we decided to contract with another company with a good reputation and experience in all the areas where we lacked direct experience ourselves. We considered a few companies, and decided upon Ninja Division/Soda Pop Miniatures. We liked what they had to say, they were knowledgeable, enthusiastic and confident, had been working with Cool Mini or Not, Games Workshop and other top-flight companies, and had been involved in 8 or 9 successful Kickstarters. 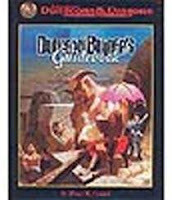 Plus, they had a hit game of their own, Super Dungeon Explore, as well as having been involved with the creation of other games. When we inquired about the company, industry people spoke very highly of them and the products they had worked on. At Palladium Books, our primary role was using our extensive knowledge of the Robotech® I.P. to ensure the accuracy of the 3D sculpts, artwork, design elements, and overall look and feel of the game. Palladium provided Ninja Division’s sculptors and artists with all kinds of reference materials, artwork, model sheets, screen shots, and copious notes and communications to get it all just right. This was no small task, as there were many game pieces and most required a vast amount of our time and input to capture all the proper details we knew fans expected. We also handled the approval process with Harmony Gold. 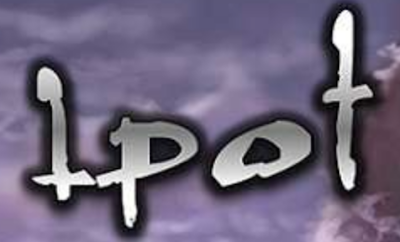 Palladium eventually became more directly involved in the creative process in terms of developing the game rules. We brought in a long-time Palladium freelance writer, Robotech® uber-fan and game designer to assist. We approached it as if we were looking at Robotech® with fresh eyes, re-watched all of Robotech®: Macross, and set out to simulate the action, speed and power of the mecha as seen in the TV show. We used some of Ninja Division’s material as a starting point and built on it from there. Then we worked with them to help with the fine-tuning and number crunching. Ninja Division managed and oversaw the widespread play-testing, and the response from our scores of play-testers was overwhelmingly positive. The Kickstarter was raw excitement. You know, you were part of it. After the Kickstarter successfully funded, Palladium announced a Fall 2013 release and said that the game was 98% done, because in the minds of all of us here, it was 98% done. The rest was easy ... or so we thought. 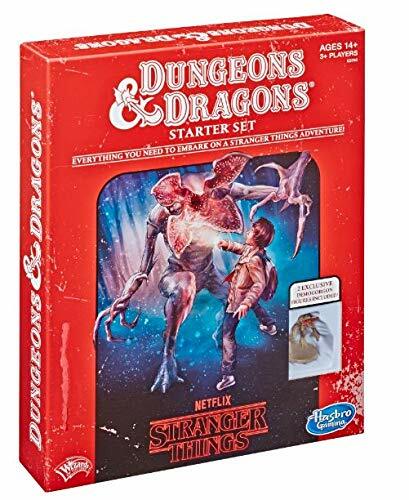 You take the 3D sculpts, do physical 3D prints, make the molds, run the plastic figures, dice and tokens, print the rule book, cards, and cartons, box it all up, shrinkwrap it, ship it to the USA, and we ship it to you and the stores. Easy, right? Wrong. But, because this is what we thought and because we were so anxious to bring the game to you and the gaming community, we advertised in print and online that the game would be a Fall 2013 release. In retrospect, we probably should have waited until RRT was on the boat heading to America; but we were excited, so we moved ahead. After delay after delay that we, like you, did not understand, we learned the problem stemmed from the fact that STL files, the 3D sculpts from the sculptors, were not compatible with the tooling process the manufacturer would be using. The 3D sculpts we had all worked so hard on, and that Palladium had paid $35,000 for, and looked gorgeous, had to be completely recreated – from scratch – by the manufacturer. And Palladium and Ninja Division had to go through the creation, correction and approval process a second time for ALL of the Wave One and most of the Wave Two game pieces. A process that took MONTHS. Each delay compounding your frustration, and ours, as we would announce one revised release date – and miss it – after another. Tooling is the engineering and making of the molds. The hard plastic used in Wave One was chosen to preserve the detail and crispness of the game pieces. Using that material requires expensive metal molds. Moreover, the plastic and the molds do not allow for undercuts, requiring the manufacturer to break the miniatures down into many, many pieces in order to manufacture them. Hence, the many parts required to build the miniatures. The high cost of tooling/molds – $75,000 for what would become just the Wave One rewards – was unexpected. And that was in addition to the nearly $21,000 for the 3D file corrections and prototypes by the manufacturer. Shipping. The next big cost increase came with the announcement that all freight carriers from UPS and FedEx to the United States Postal Service were implementing Dimensional Weight. In the recent past, a shipper paid by the pound to send a package. Then someone in the shipping industry came up with the idea that shippers of large but lightweight packages should pay by the size of the package, not just the weight. A formula based upon size (volume), not weight, was made standard so now you have to pay by “Dimensional Weight” after a certain point. And that point is not a very large package. Thus, you now pay by the actual weight or by “dimensional weight,” whichever is greater. Dimensional Weight dramatically increased the anticipated shipping cost to backers. $131,843.74 for just Wave One. Another $9,016.80 for the boxes alone to ship your rewards in. And $76,401.20 to import Wave One from China into the USA. Costs were soaring beyond the original cost projections. Ninja Division suggested splitting the Kickstarter rewards into two waves. We were reluctant at first, but ultimately came around to the idea. In theory, by making and releasing the Wave One products to the retail market, we could sell enough of them to produce Wave Two rewards. Even if Palladium saw little or no initial profit from it, we figured we would make up for it with later sales as the game line grew and found its place in the market. Not ideal, but it seemed like our best choice at the time. But after the initial release of Wave One products, for a variety of reasons, including the high piece count to make each miniature and the delay of Wave Two which would have improved the gaming experience, sales stalled. And with sales stagnating, our ability to produce Wave Two stalled with it. The Kickstarter money was gone with Wave One, but Palladium never gave up on Robotech® RPG Tactics. We explored every available option in order to secure more funding or bring in business partners and investors. We solicited multiple quotes and explored different manufacturing options and new production technologies for these potential partners. As you know, there was a period when we felt very confident Wave Two would see production and release. Unfortunately, despite our best efforts, we came up short. But we were so committed, even that did not stop us. We reached out to others. Even Harmony Gold and Palladium’s licensing agent tried to help us put deals together with third parties. We made a Herculean effort and did everything we could, right through this past Christmas and into the New Year, but without success. We know it is not what you expected, but we would like to offer you Wave One rewards in exchange for the unrealized Wave Two rewards – but you will have to pay for shipping. We estimate shipping to all 5,000+ backers around the world will cost $120,000-$160,000; and, at this point, Palladium Books just does not have the resources to cover that expense. We will do our best to ship as inexpensively as possible, and we will only pass along our actual costs – with Palladium covering the cost of labor. We will post the details about the reward exchange in the following update. I would like to state that the people at Harmony Gold USA, Inc., have been wonderful partners to work with these many years. They went above and beyond the call of duty when it came to their assistance with trying to keep RRT alive. Our thanks to everyone involved. 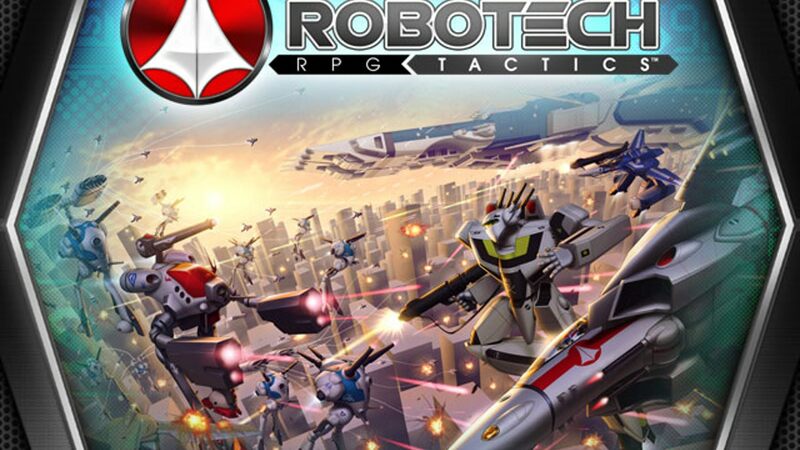 My thanks and humble appreciation to everyone who supported Robotech® RPG Tactics. First and foremost, that includes you, our Kickstarter backers, followed by others who bought and loved RRT, everyone who had a direct hand in its creation, to play-testers, freelancers, Game Masters, and many, many others — far too many people to try to list. Literally, thousands of you. Thank you for sharing our dream. We tried our very best. Kevin SiembiedaPresident, Palladium Books, Inc. 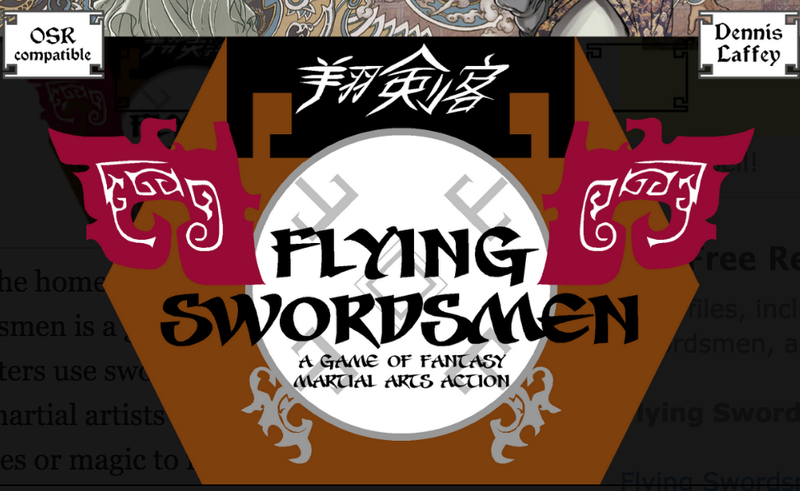 Flying Swordsmen - "Flying Swordsmen is a game of fantasy martial arts, where characters use swords, fists, spells, and more to battle other martial artists and monsters, and seek out new techniques or magic to improve their martial skill." 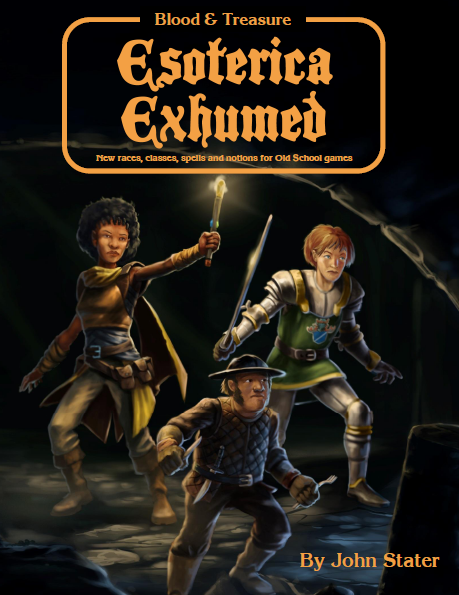 The Searchers of the Unknown - "Searchers of the Unknown is a one-page roleplaying game where player characters are entirely defined by a minimalist old school Dungeons & Dragons one line tat block (e.g. "AC 7, MV 9, HD 2, hp 9, #AT 1, D 1d8 mace") something like monster stat blocks in early editions of D&D. All actions are based on those stats." 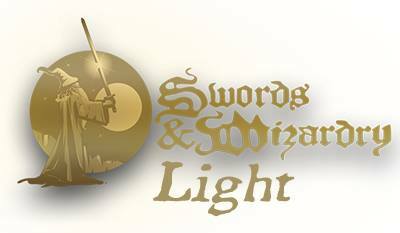 Torch & Sword - "What are the design priorities of Torch & Sword? Minimalism and fidelity. By establishing a minimalistic framework, give referees a scaffoldaround which to build. It’s easier to add wanted complexity than remove unwanted complexity. The ambiguities and omissions in the original three booklets are important. What is unclear or unwritten is a feature of the rules. Those gaps give referees room to make their own creative rulings. As to fidelity, Torch & Sword hews as closely to the 1974 rules as necessary to make the play experience true to the original." 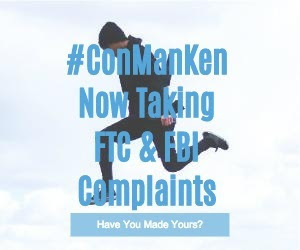 You know you are blessed when an Assistant US Attorney reaches out to you with another idea to LEGALLY put pressure on #ConManKen to complete his LEGAL obligations to his backers. Long story short, the sheer number of #ConManKen's unfinished Kickstarters suggest that #ConManKen is, in fact, engaged in fraud. 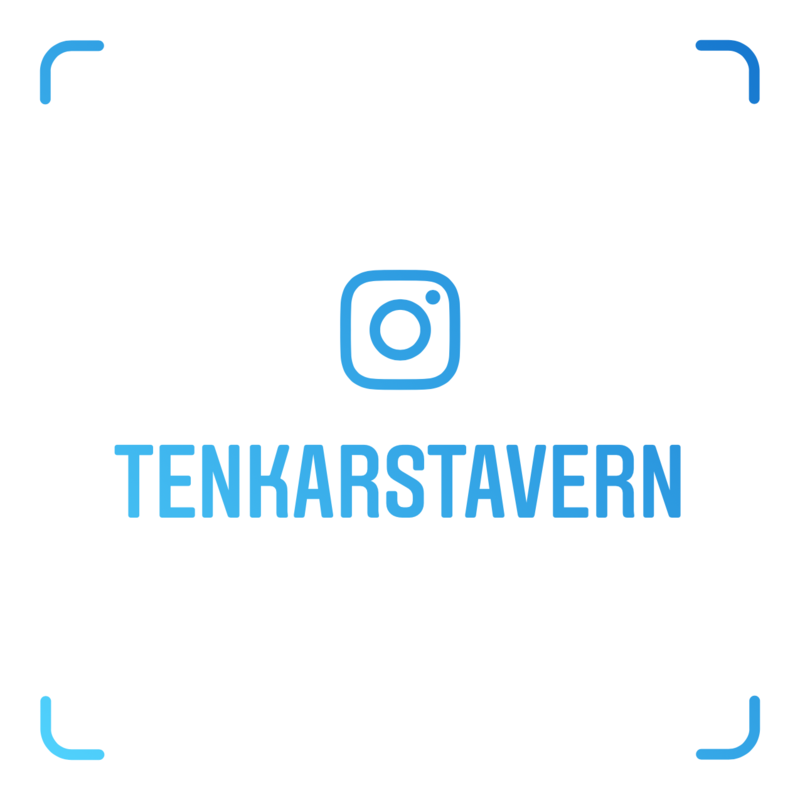 You can email me as anonymously as you want if you want at tenkarsDOTtavern at that gmail thing so we can keep a tally. 15 FTC complaints thus far. This is the Kickstarter for the Far Away Land (Revised) RPG. I've been waiting for this one since it was first hinted at months ago. I'm a huge fan of Far Away Land. It has simple yet satisfying mechanics and amazing depth to its setting and flavor. The art? To die for. What Makes Far Away Land Unique? 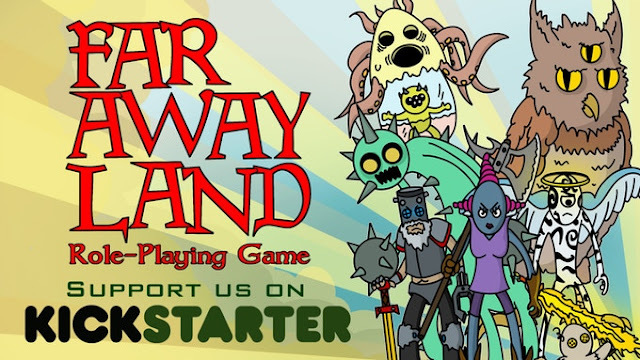 Far Away Land (FAL) is a rules-lite fantasy science fiction weird gonzo lighthearted setting that incorporates simple mechanics, colorful artwork, and pop culture into a unique tabletop rpg with an old school feel. FAL is quirky, lighthearted, and highly imaginative. 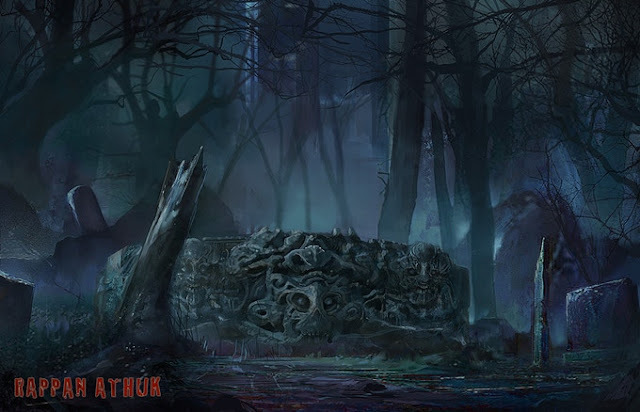 The color artwork, although sometimes humorous, hides a dark and malevolent world. 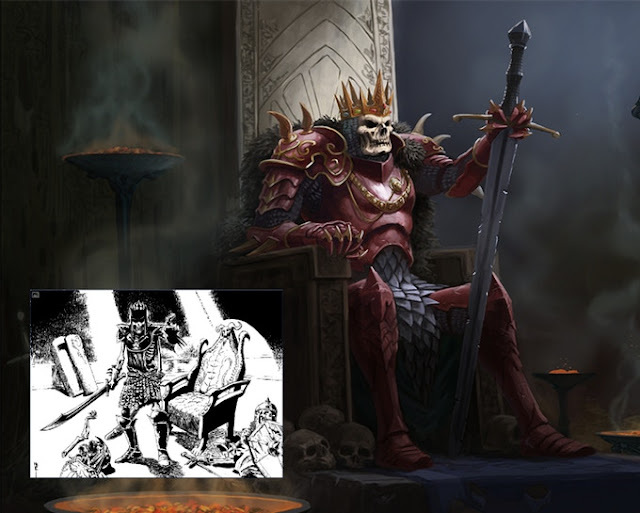 While there are some classic fantasy tropes, much of it is unique and specific to FAL. For example, Soracans are giant floating construct heads that shoot lazers and speak dubstep. 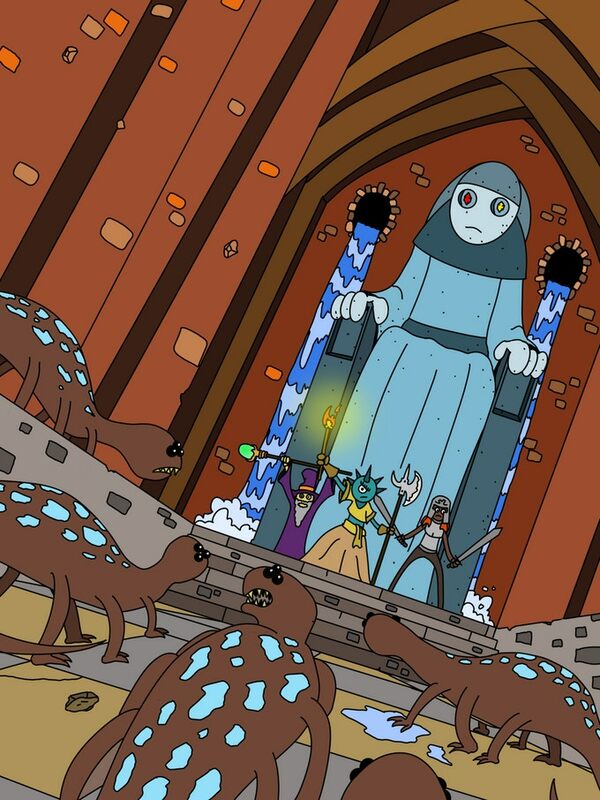 Angry telepathic nuns riding grizzly bears battle interdimensional Abraham Lincoln clones. A race of symbiotic sideburn sporting, jumpsuit wearing humanoids soar into battle atop giant three-eyed birds. Wizards and necromancers seek power and knowledge. Heroes try not to die. Villains are evil. Far Away Land is a world twisted by an ancient war. The effects of that old war and the portals it opened continue to shape the world. FAL uses a simple d6 mechanic. Players roll a handful of dice and take the high roll. That roll is then compared to target numbers or opposed rolls to resolve conflicts. The core of the game is basic and optional rules allow the core mechanics to be expanded as GMs and players see fit. Character creation takes only a few minutes. Combat is brutal and death is always on the horizon. I picked up a Zoom ZH1 H1 Handy Portable Digital Recorder with the intention of seeking out members of the OSR Community (known and less known) for a series of 5 minute interviews. Now, it sounds really good in theory but 5 minutes can be really long of the conversation doesn't flow. That's where you, The Tavern's Readers, come in. I need some general questions I can refer to get the interviews flowing. Add your questions to the comments below. Tuesday night around 9 PM Eastern I'll pick two random commenters. They'll each receive a $5 RPGNow Gift Certificate. I'll print out the list of questions and bring it with my to Gary Con. When I return back to New York it may go up as a special episode of the Hero's Brew podcast. 1pot - "for low level OSR style play across your game or retroclone of choice. 1pot is a collection of optional modular rules, house rules, and ideas that can bring a grittier feel to other, especially old-school style, roleplaying games - but that in itself also describes a complete simple, abbreviated and rules-lite RPG. 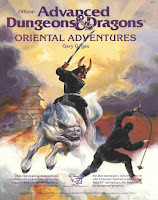 The goal is to extend the risky, one-roll-away-from-death, feel of low level play whilst providing more interesting routes for classes progression to replace 'leveling' - to enjoy finding out what a character might become if you're smart enough to keep them alive." 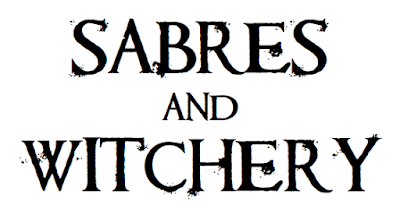 Sabres & Witchery (S&W) - "Sabres & Witchery is a role-playing game nominally set in Europe (although it could be elsewhere) from the end of the English Civil War through to approximately the Napoleonic Wars era. 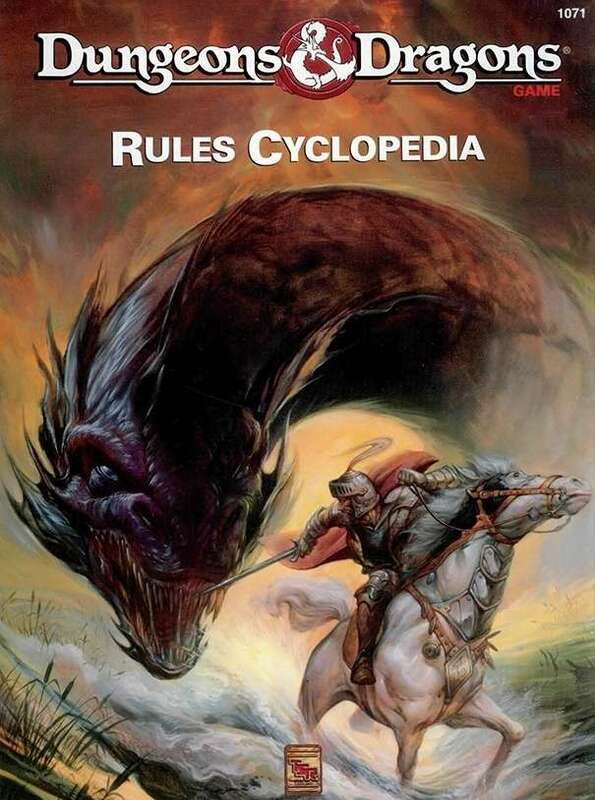 It is based on a set of ‘old school’ fantasy role playing rules, which itself was based on the first fantasy role-playing game." This puts the list of Free OSR Rulesets - Fantasy at 40. Wow. 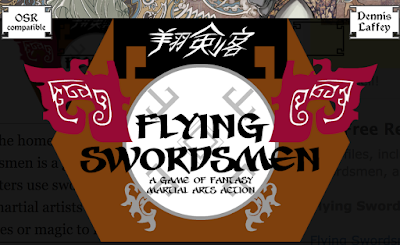 Work continues on the Free Fantasy Rulesets - Other. 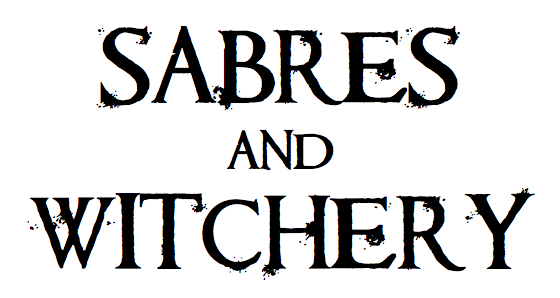 Sunday at noon central, two attorney-gamers with different opinions about the two vital topics of thieves guilds and megadungeons, head to head, live. Alex Kammer has terribly wrong opinions on thieves guilds (he thinks they don't make sense) and megadungeons (he's against them in some way). 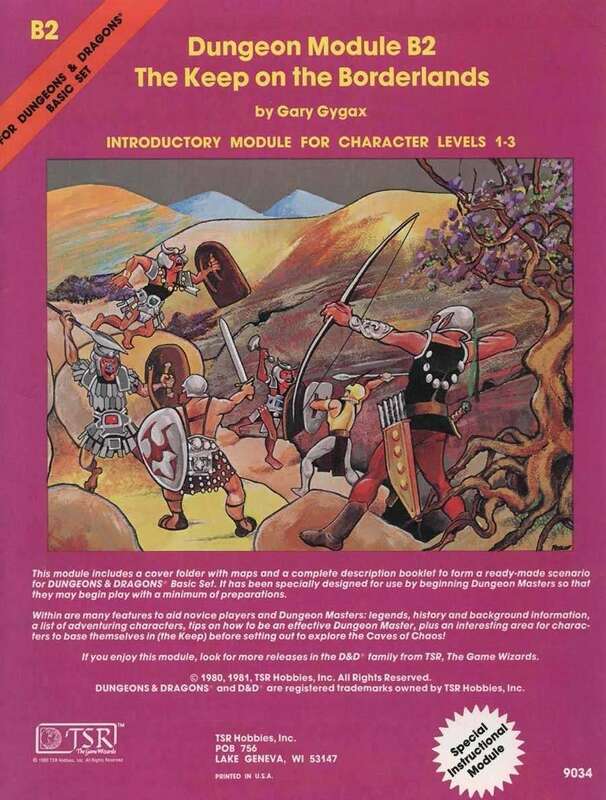 Swords & Six-Siders - Swords & Six-Siders (S&SS) is an ultra rules-lite fantasy roleplaying game inspired by the earliest of tabletop RPGs (0E, BX, and T&T). Unlike typical OSR (Old School Renaissance) games, it relies on a single six-sided die (1d6). It is great for both new roleplayers and old-schoolers alike who are looking to get more gaming done in less time.